Thinking of a reunion with your friends that would take you back to your college days? We offer you the ideal holiday package to Abu Dhabi that would help you to meet and bond with your best buddies. 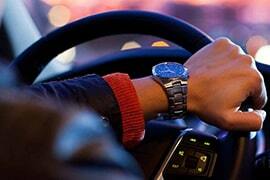 The tour includes airport transfers as well as other transportation along with daily breakfast at the hotel. 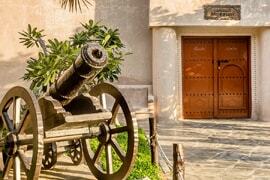 You and your friends get to see some of the famous places of Abu Dhabi during the sightseeing tour. The desert safari tour would definitely give you lots of time and opportunities to bond with your friends. You can indulge in dune bashing, camel riding, sandboarding, quad biking and such other fun activities at the desert camp. The entertainment and BBQ dinner also makes the visit really interesting. 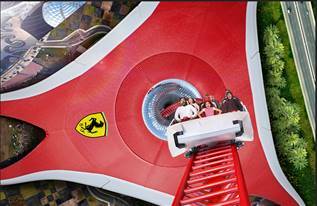 However, the ultimate fun element in this package is the trip to Ferrari World where you and your friends can get your adrenaline pumping while riding the fastest roller coasters and rides of the world. So, what are you waiting for? It is time to make great memories with your friends!